We recently did a blog post on Summer Preventative Maintenance, (check it out here). One of the key points listed in that post was making sure your oil/water separators are operating properly. 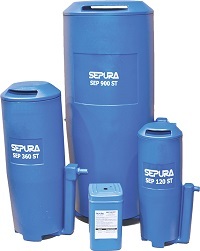 So let’s take a look at what an oil/water separator is and why it is so important. A typical compressed air and gas system can produce a tremendous amount of condensate each year so it’s important to know how to treat oil or water condensate in a compressed air system. This condensate is usually a mixture of condensed water and hydrocarbon vapors. It’s extracted from your compressed air system at various points. 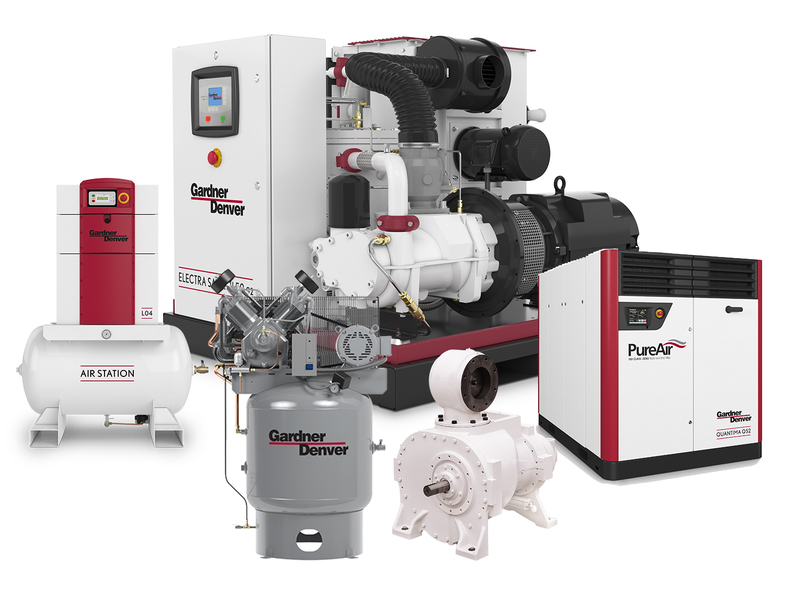 The compressor aftercooler, compressed air receiver, compressed air dryer and various line filters. So what do you do with all of this “stuff”? You need to either collect it and pay someone to haul it off or you can treat it and dispose of it properly. Since over 98% of the condensate is pure water it makes sense financially to separate the lubricant from the condensate then dispose of it properly. An Oil/Water Separator will do that for you. Traditional oil/water separators operate on the basis of using a settling tank and gravity to do the bulk of the separation. Oil is skimmed off the surface and discharged into a separate container for proper disposal and the rest of the condensate, up to 98% of it is sent through a filtration process, usually a bed of carbon. The carbon bag/filter has to be maintained on a regular basis to ensure your discharge water is meeting government regulations in your area. The “settling” tank has to be emptied and cleaned and the carbon bags have to be pre-soaked with water before you install them. Proper sizing is key here due to the variety of synthetic lubricants on the market and fluctuating humidity levels. If a system is not sized correctly, media life is shortened and system back up can occur, spilling oil and making a general mess. Newer designs of oil-water separators have been coming out recently to make the separation process more environmentally friendly and easier to maintain. Our friends at nano Purification Solutions have a great product that addresses the pain points of a traditional setup. Their design utilizes a unique filtration media that not only outperforms carbon technologies but is also made out of environmentally recycled materials. It’s so efficient that there is no need for oil skimming and collecting. The media is very light and there is no pre-soaking before installing it. You have one discharge port with clean water, down to 5 ppmw or less. 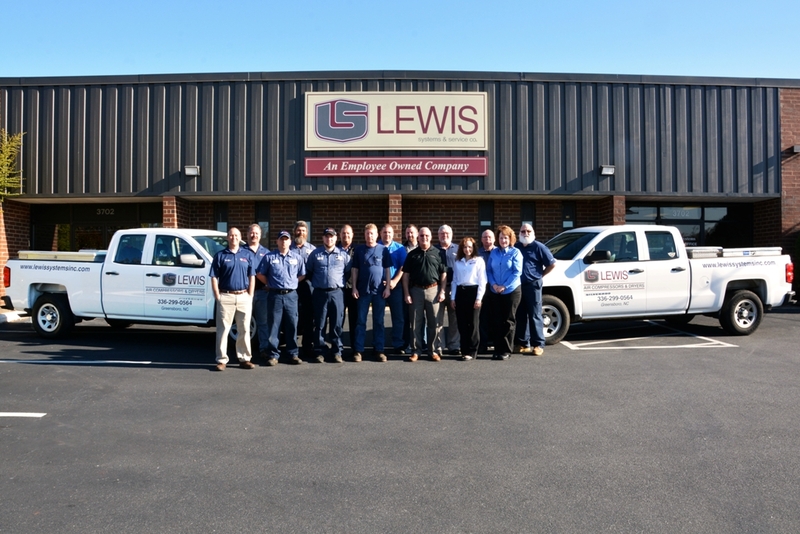 Employing the latest technology from nano and Lewis Systems gives you peace of mind. (you don’t want the EPA knocking on your door).